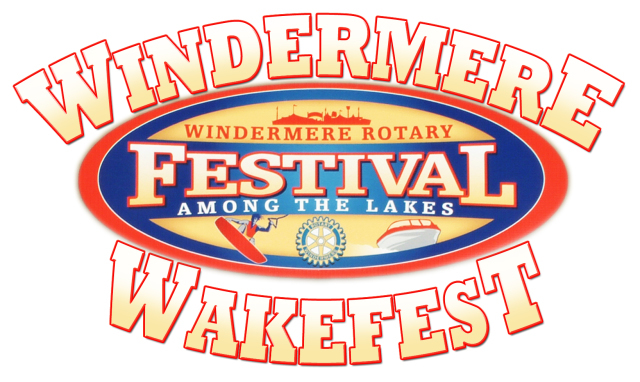 Coming to Windermere, FL the weekend of April 6-7, 2013 is the Windermere Wake Fest. This event is a charity wakeboard contest for Pro Men and Jr Pro Wakeboarders competing for some great prizes. 1st place will win a golf foursome at the Isleworth Country Club in Windermere and 2nd place will win dinner for 2 and a limo ride to the Orlando Magic with courtside seats. Be sure to register today and come out for a weekend of amazing riding for a great cause. For more information visit The WWA. The World Wakeboard Association (WWA) is the global leader in wake sport sanctioning. The WWA owns and operates the WWA Wakeboard National Championships, WWA Wakeboard World Championships, WWA Wakeboard World Series, WWA Wake Park World Series, WWA Wake Park Triple Crown, WWA Wake Park National Championships, and WWA Wake Park World Championships. With 27 affiliate countries worldwide, the WWA is the global leader in the sport of wake. The WWA is a rider-formed organization dedicated to the advancement and progression of wake sports worldwide. It is the leading source for riders, event organizers, and competitive standards. For more information on the WWA and its events, check out www.thewwa.com.